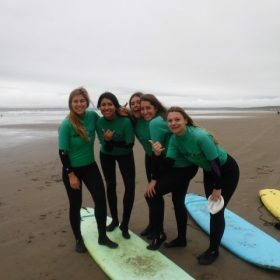 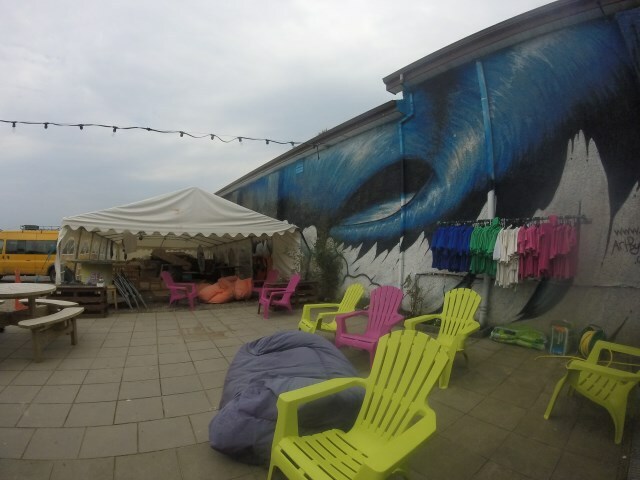 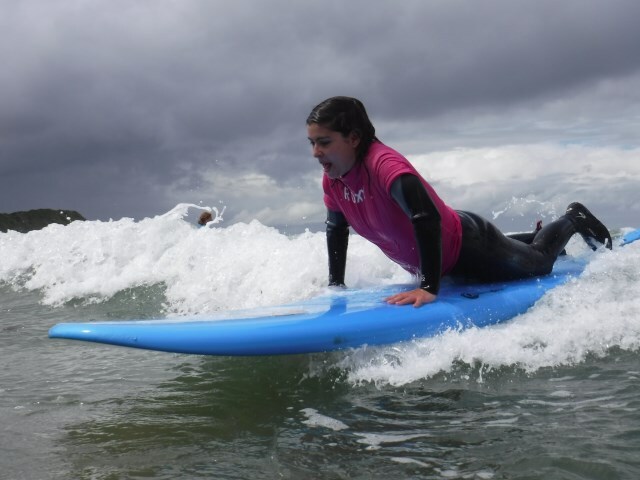 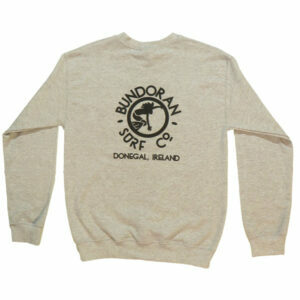 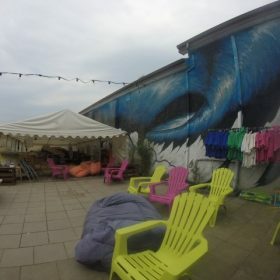 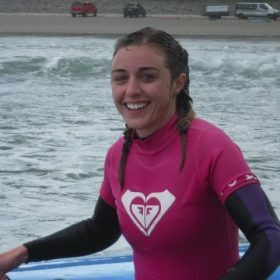 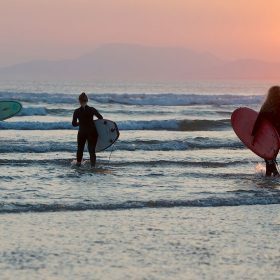 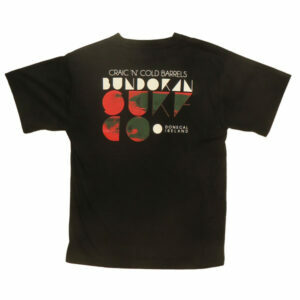 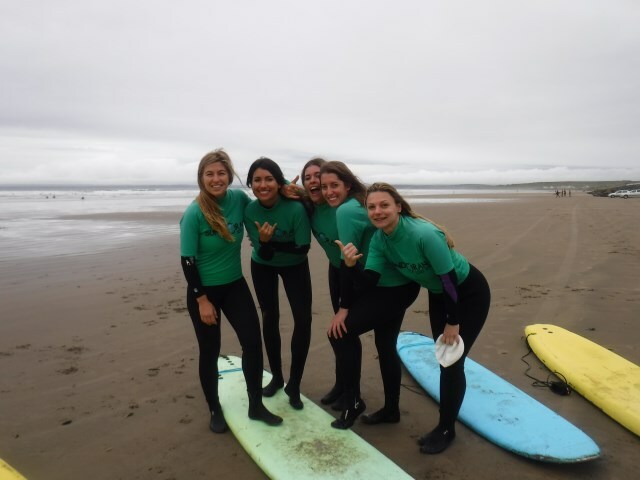 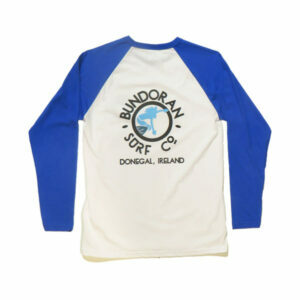 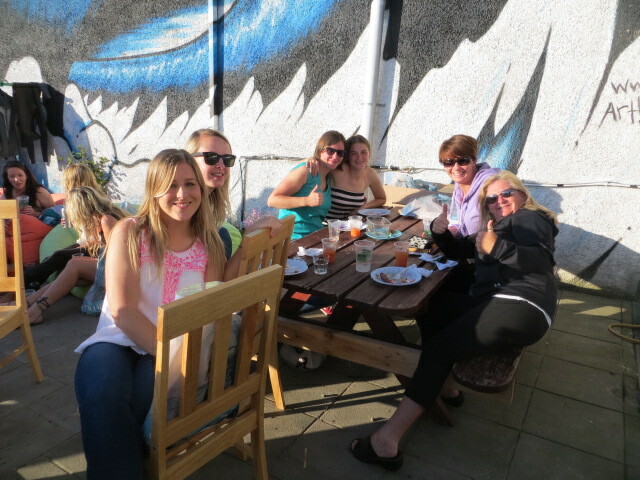 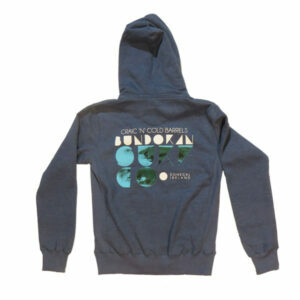 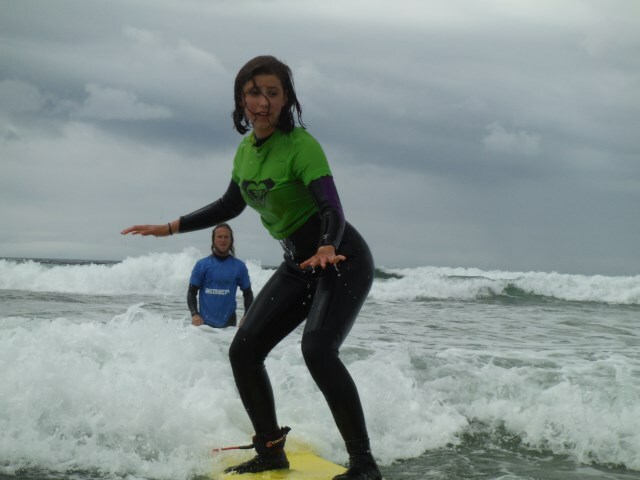 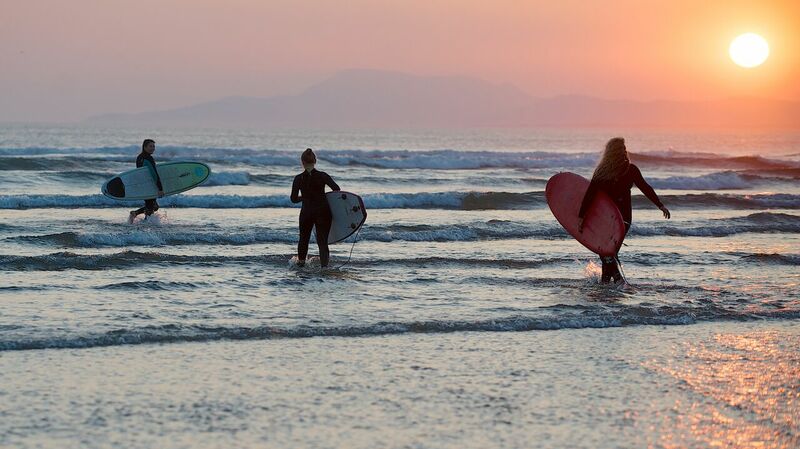 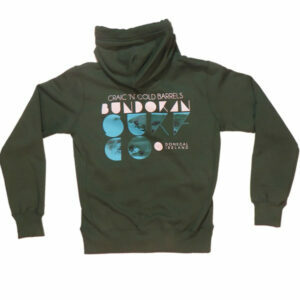 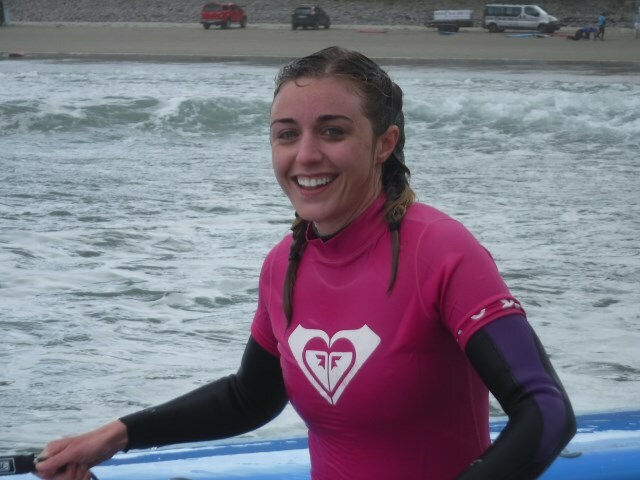 Women’s Surf Weekend August 23rd-25th – Bundoran Surf Co.
We would love to welcome along to our yearly women’s weekend! 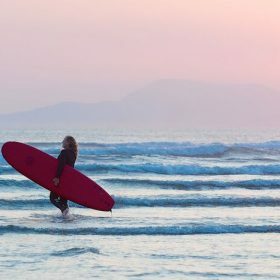 Whether you are looking to try surfing for the first time, or just get in the water and feel alive this is the weekend for you! 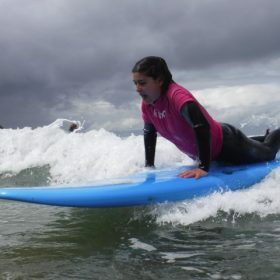 We have planned a lovely weekend of surfing, walking, yoga and making new friends. 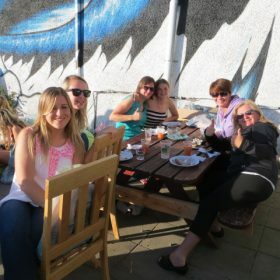 This is the opportunity to get out in nature and celebrate the blessing of being a woman! 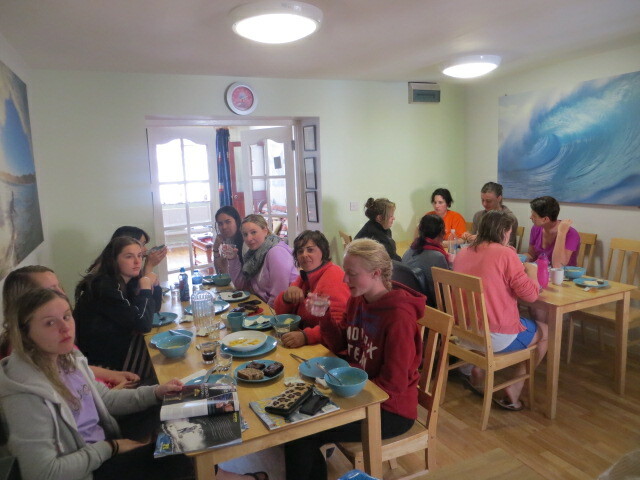 We will have healthy brekkies in the morning and lots of walks, yoga, surfs, sunsets and fresh Donegal air! 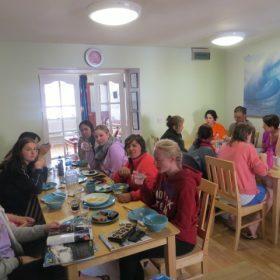 Prices start from €99 euro for 2 nights shared dorm + 1 surf lesson+ 1 yoga class, breakfasts and a delicious Saturday meal. 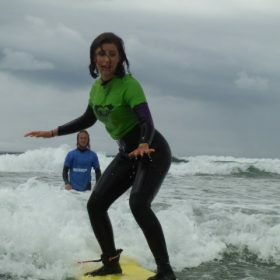 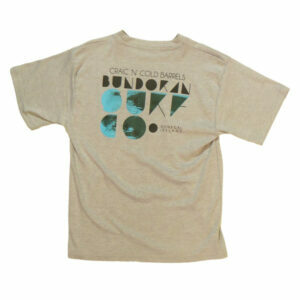 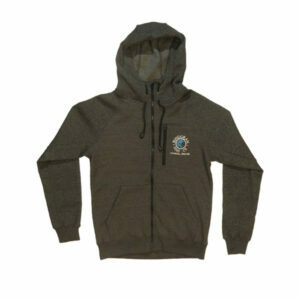 We will also have the option to do a walking tour or seaweed bath or even more surfing for extra charge.